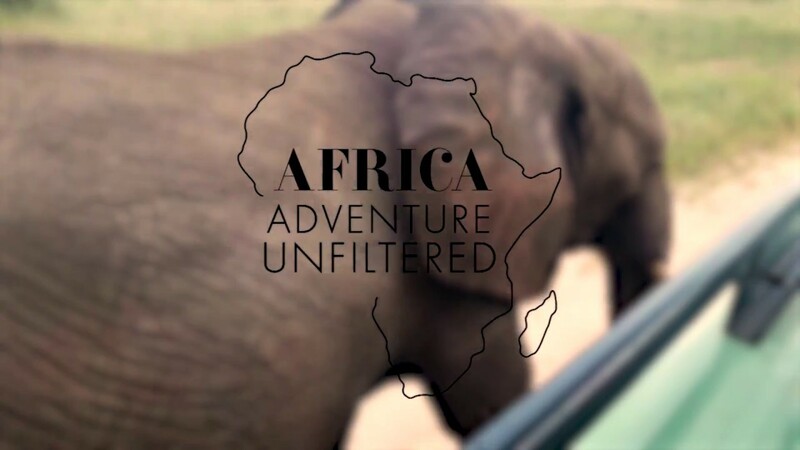 There’s adventure, and then there’s Africa. If you’ve never walked its sweeping plains, witnessed its jaw-dropping wildlife, explored its ancient cultures or camped beneath its star-swept skies, it’s difficult to understand. Eastern and southern Africa are what true travel is all about. This is a continent that will change you forever. This is adventure, unfiltered. Intimate tours, roomy accommodation and max 7-13 seater vehicles, so you’re always guaranteed the best view in the house. Luxury safari tents with proper beds and exclusive African lodges with swimming pools. We don’t believe in nasty surprises. Our eastern and southern Africa tours include all game park fees as well as speedy internal flights. From roomy lodges to luxurious pre-erected safari tents, our top-quality accommodation will ensure you’re always prepared for a full day of adventuring. In the evening experience the magic of circling around a campfire under glittering African skies. An experience in themselves, all with comfy beds and fresh linen, as well as hot showers and toilets. Stay in our safari lodges - exclusive to Contiki - and enjoy spacious twin rooms, swimming pools and more. See the Big 5 – spot powerful predators and elegant herbivores in this spectacular savannah, home to the most abundant wildlife in Africa (#nofilterneeded). Take in the sweeping plains of the Great Rift Valley, before some luxury camping under the sparkling skies of the Serengeti. Kick back with some mischievous penguins on South Africa’s Cape Peninsula, before taking a classic wine tasting tour. Witness 1700m of thundering, awe-inspiring power at Victoria Falls, the largest waterfall in the world (and bring a raincoat). Looking for the ultimate buzz? Don’t miss out on rafting down the Zambezi rapids – the wildest white water run in the world. Can’t get enough adventure? Extend your trip. These short stays have been designed to fit perfectly at the start, end or in-between our Southern & East Africa trips. Feeling torn? Don’t panic, our Southern & Eastern trips have been designed to combine perfectly, allowing you to enjoy even more awe-inspiring adventures in between. Give us a call to design your ultimate African adventure. You could save up to 5% on selected departures. Everyone who books an Africa trip travelling 2019 will receive an exclusive Contiki backpack*. As well as boasting some serious safari style (best paired with a classic brimmed hat) your Contiki pack will ensure you’ll have no need for single use plastic bags, allowing you to enjoy Africa’s spectacular natural beauty without creating waste. *Free backpack offer valid for all travellers on Contiki Southern & Eastern Africa itineraries in 2019. Your backpack will be posted to you after final payment is complete.